If there was a modern candidate for inclusion on the LITA compilation series, Country Funk, then surely the track ‘Regret’ from the mini-album Ya Smell Me by Jeb Loy Nichols would be it, with its mixture of home-fried Americana and funky riffing. Nichols, born in Wyoming, and having lived in Missouri and Texas, moved to Wales from the United States in the 1980s. His uniquely customized sound-stage is reflective of different influences. 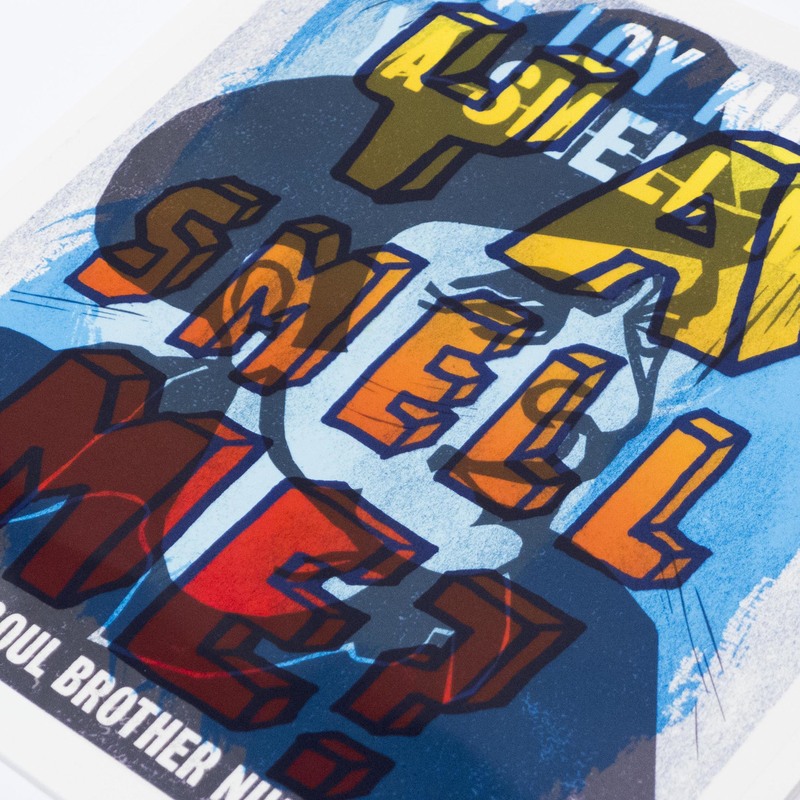 Blues, country, funk, soul, classic rock and jazz get equal footing on Ya Smell Me, an impressive assemblage of ideas which, like a good reggae set,can coax you from internalised melancholy to a sanguine bliss. There are shades of Al Green’s soul orchestration, on ‘That’s How I’m Living’’; J.J Cale on ‘Pretty Lonesome’ with its breezy pace and twin guitar folk/country twang and strum. By track 5, ‘Seven Days in December’ Americana gives way to cool blues/jazz vibes, abounded by chord melodies played in a Wes Montgomery style, mellow and expressive, providing calm anchor to an essentially summer vibe. On ‘Wintering of the Year’ the transition to piano lead jazz is complete, with Nichols again recalling the halcyon days of 1960/1970s soul, over airily quavering horns and piano chords that recall the great pianist, McCoy Tyner.